This does not affect the price, choose your preference, Natural Daylight is the best for makeup. Honestly, it is easier than mounting a TV to the wall. 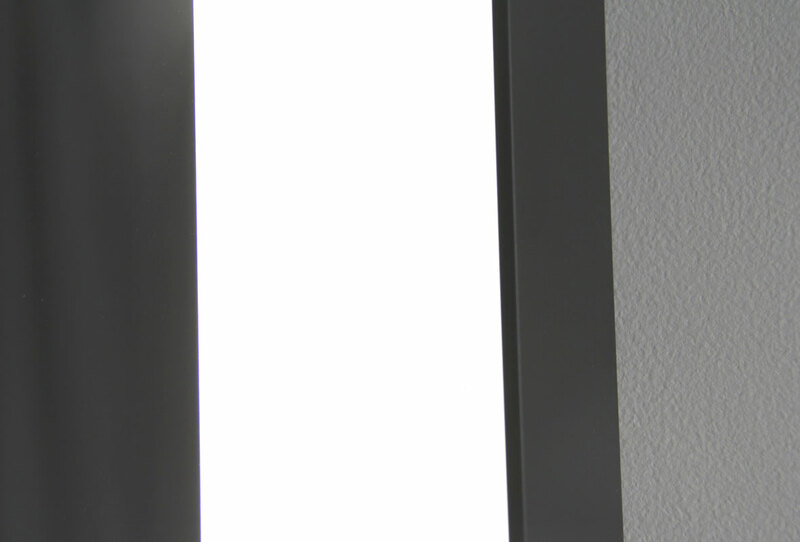 There are just two parts, the complete lighted mirror unit and a split batten. Firstly, the split batten is screwed to the wall. Then the Mirror locks into place over the top, using our double custom made split battens. Depending on current demand, the time until delivery ranges from 4 to 6 weeks. This product is made to order. 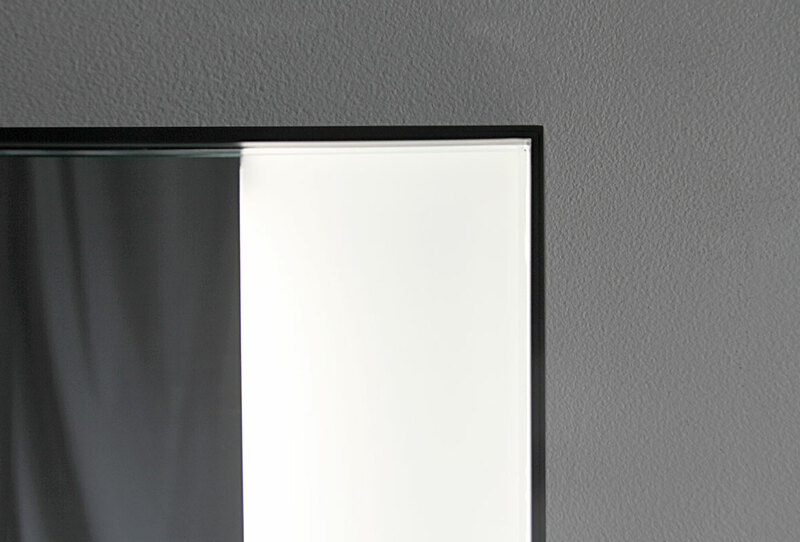 Remember that our products are made in Australia, and we take care when building your Weston Lighted Bathroom Mirror. Sounds simple however achieving beautiful even frosting on the mirror, bound with a uniform distribution of light has taken years to get just right. For instance, luxury Hotels like the 5-star ‘Shangri-La’ in Cairns trust Clearlight Designs. 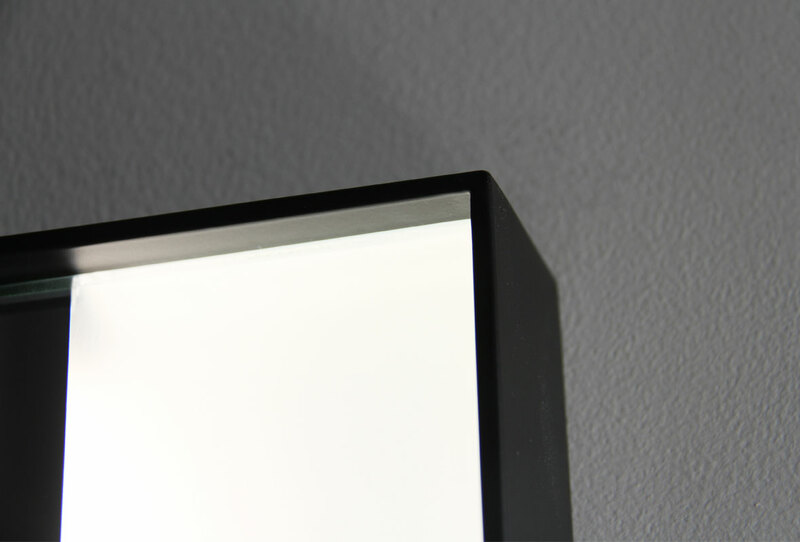 The Weston lighted Bathroom mirror is powered by a 12-volt transformer. Of course, we include one with every Lighted Mirror. 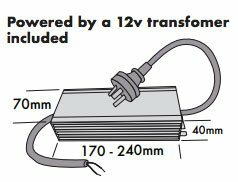 The best light for apply makeup is Natural Daylight, to try and not get too technical the LEDs we use are CRI-90 which creates the most Natural light possible from a light. 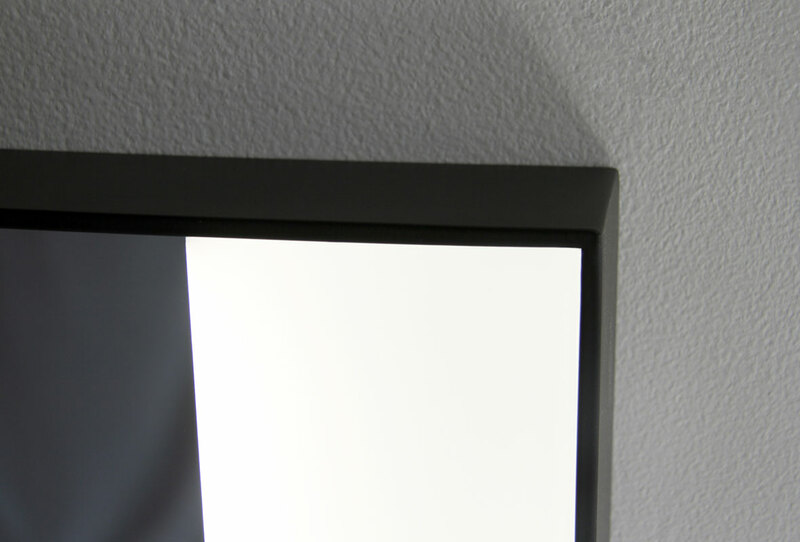 The Weston Lighted Bathroom Mirror is a perfect makeup mirror because of the extremely bright light that is projected forward onto the face. Clearlight Designs ships all over Australia and the world. We guarantee that every product that leaves our workshop will arrive at its destination unharmed. We take the stress out of ordering a fragile item. 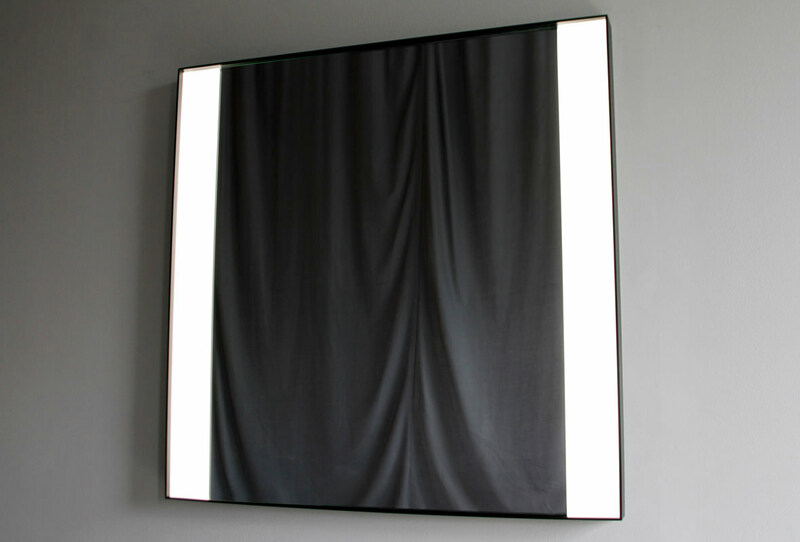 In fact, never has one of our Lighted Mirrors arrived damaged. The Australian Made Campaign certifies us. Our office and workshop are both located in Sydney, Australia. Therefore we always have full control over the products we are manufacturing. Drop by and see your light mirror being made. 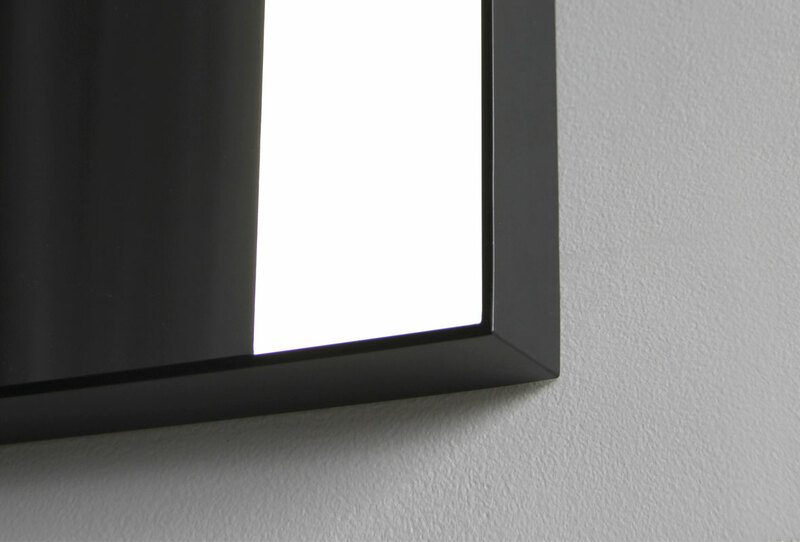 We completely make the Weston lighted bathroom mirror in Sydney, Australia. In other words, take trust in knowing that Clearlight Designs is looking after you.